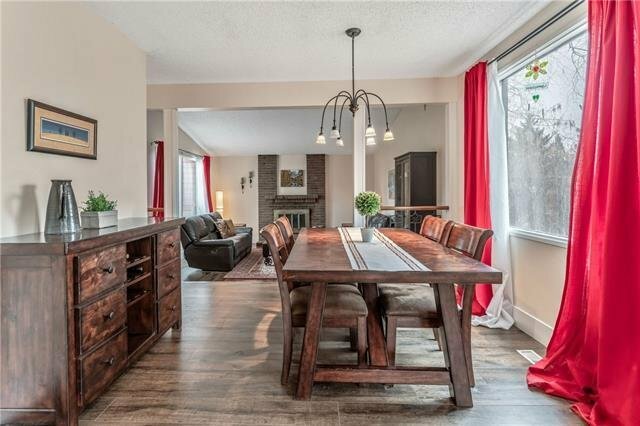 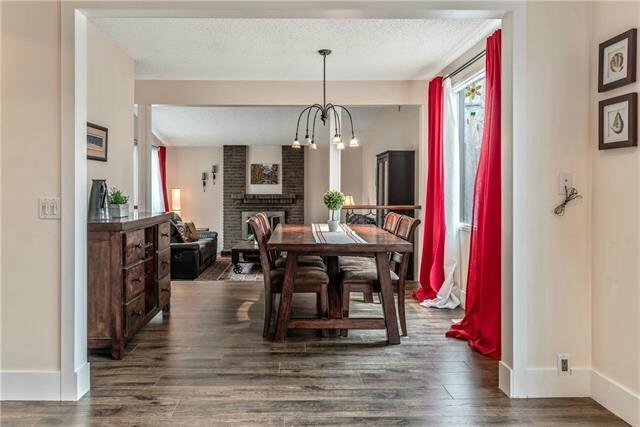 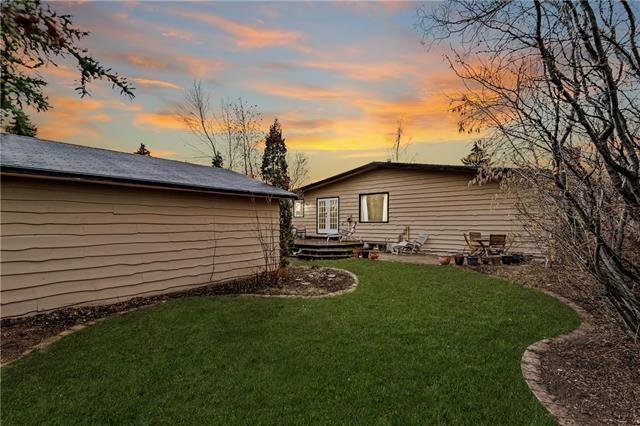 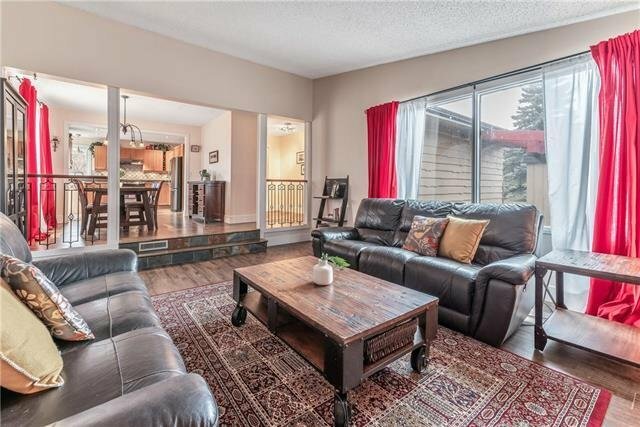 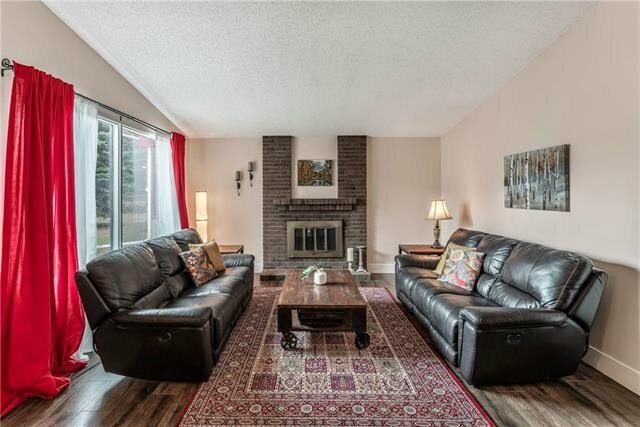 You’re going to love the location of this Parkland bungalow! 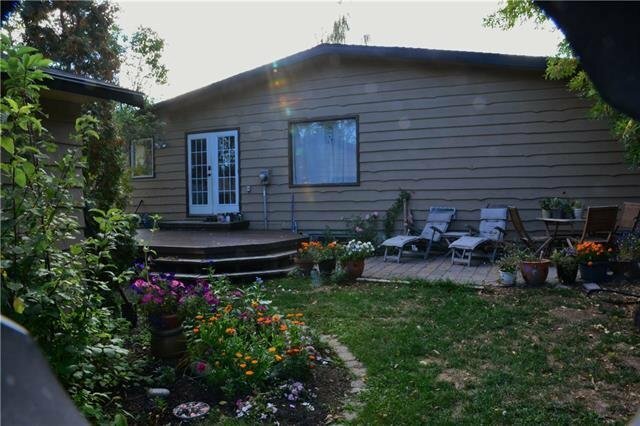 Less than 300m to Fish Creek and the bus loop, and 550m to Park 96- the best park in Alberta according to their website. 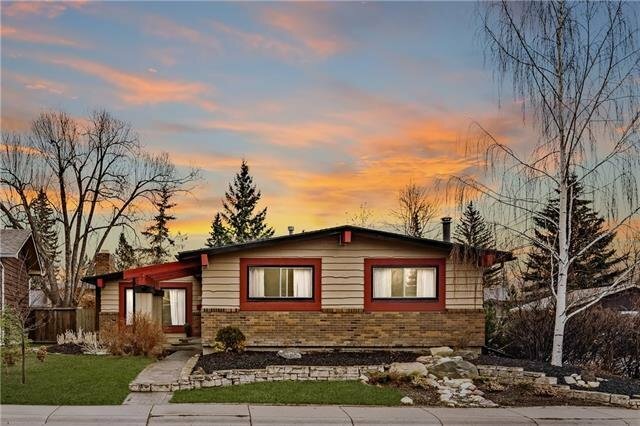 After 25 years, it’s time for this home to be passed on to a new family. 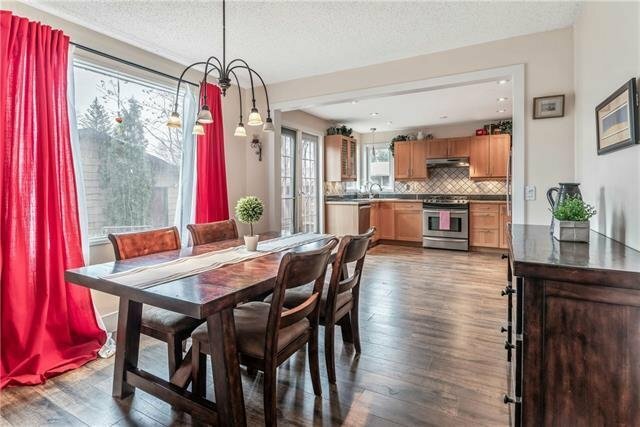 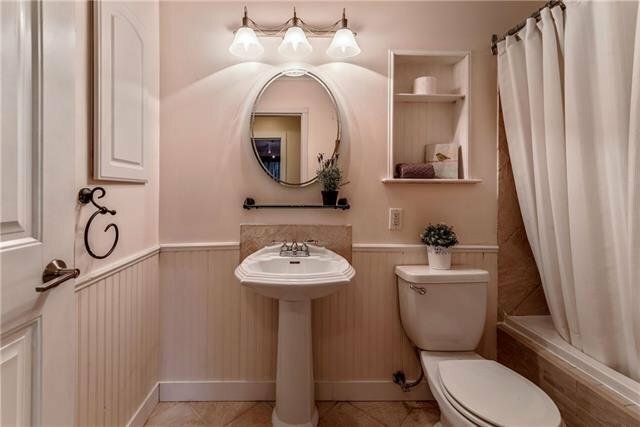 The home has had numerous upgrades over the years so you could easily move in without doing any work. 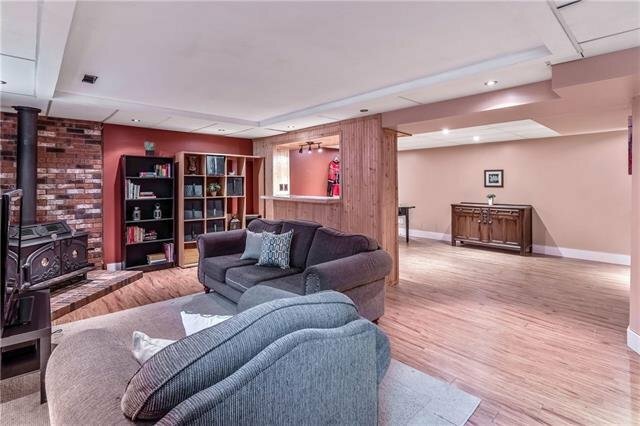 Main floor features sunken living room with gas FP. 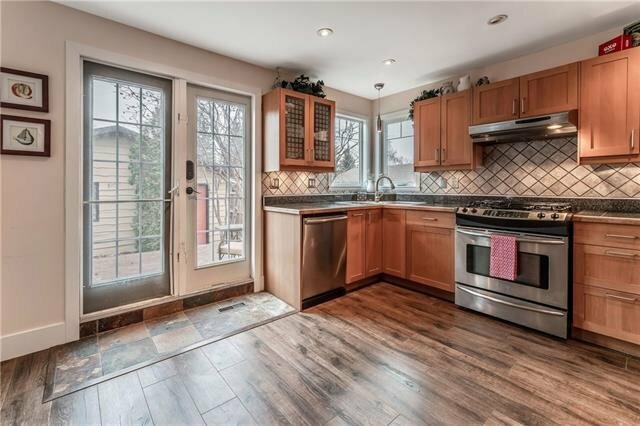 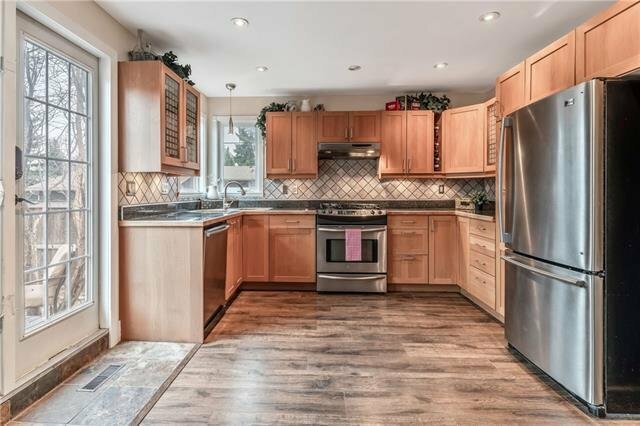 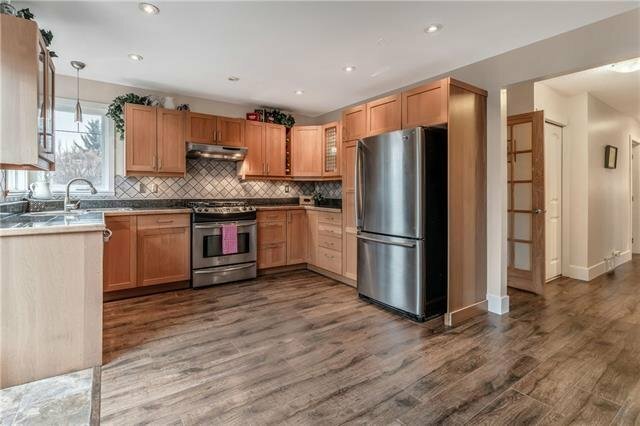 The kitchen has plenty of windows so you can watch your children play in the back yard and features newer cabinets and stainless steel appliances incl gas stove. 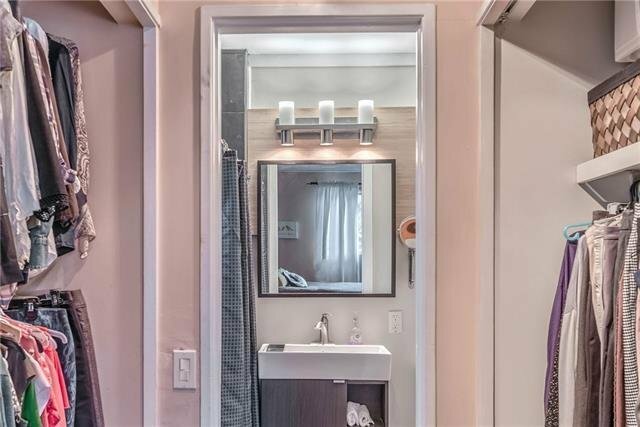 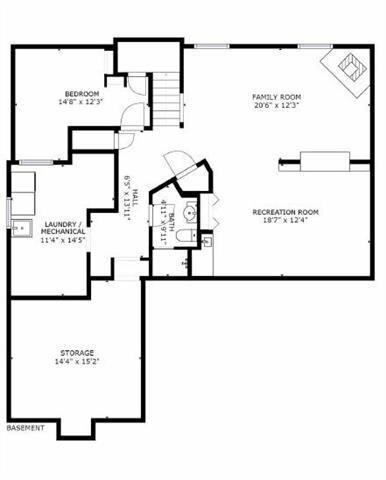 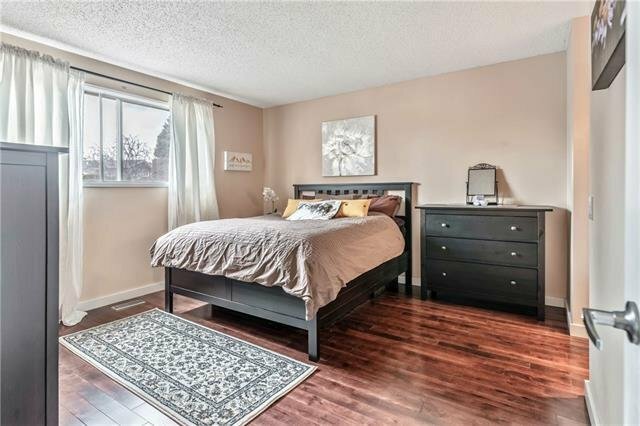 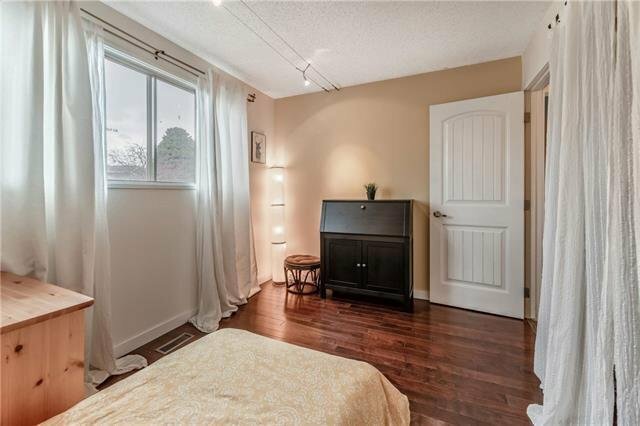 Master bedroom has double closet and modern 3 piece ensuite. 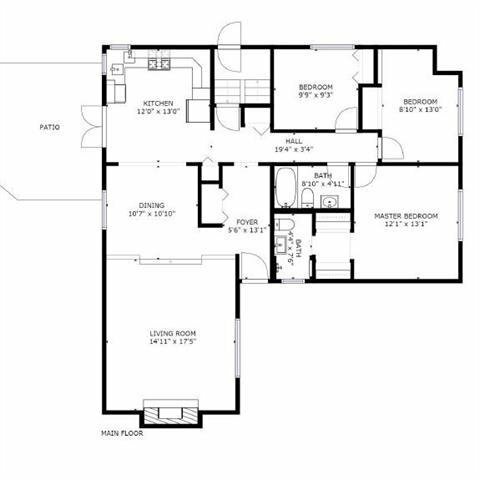 Two additional bedrooms and the main bathroom complete the main floor. 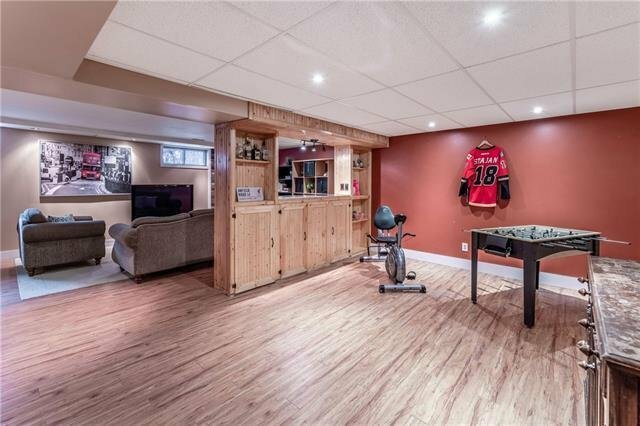 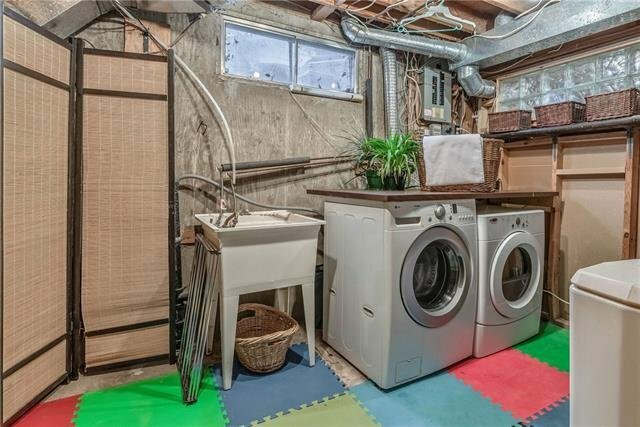 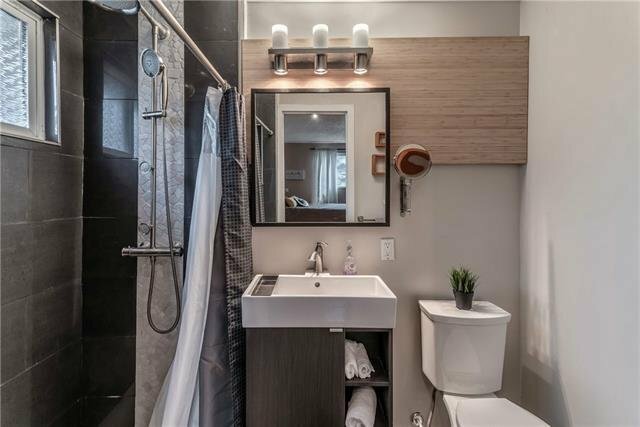 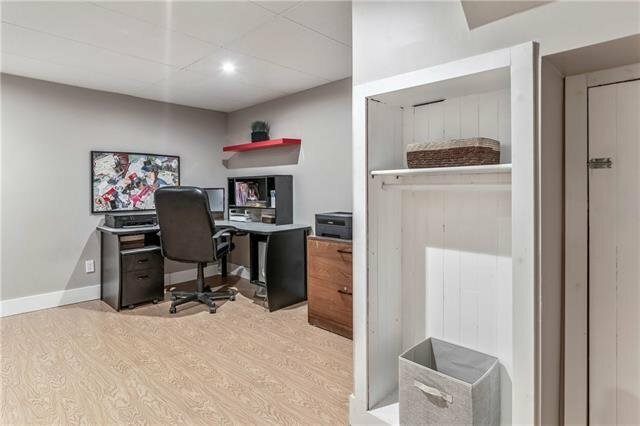 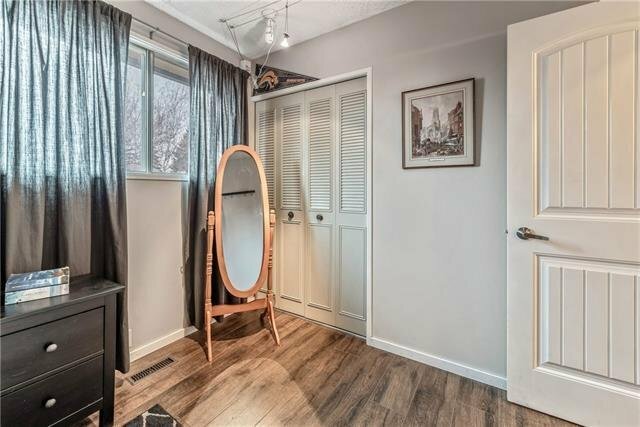 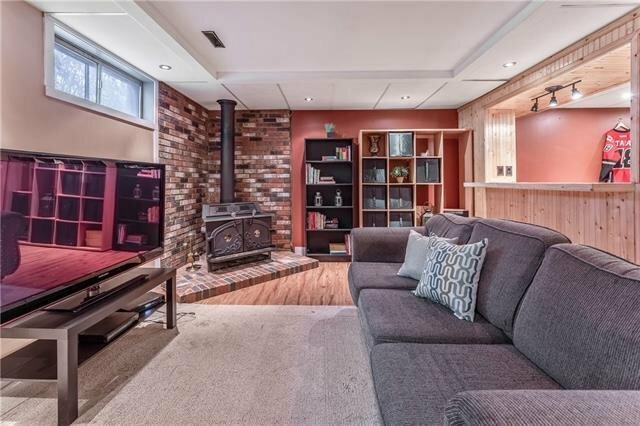 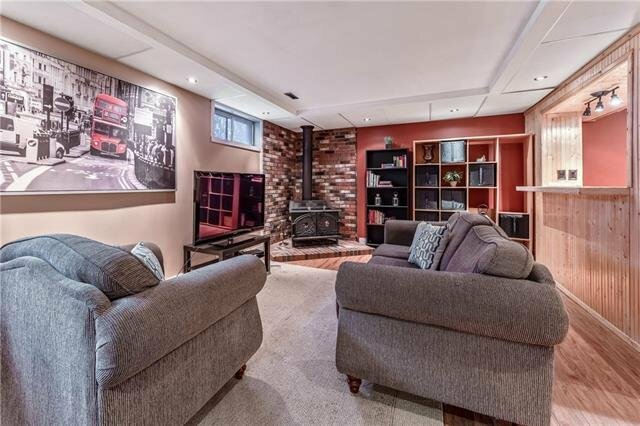 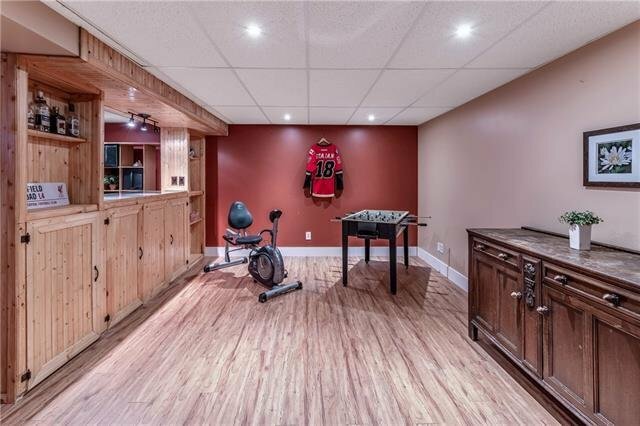 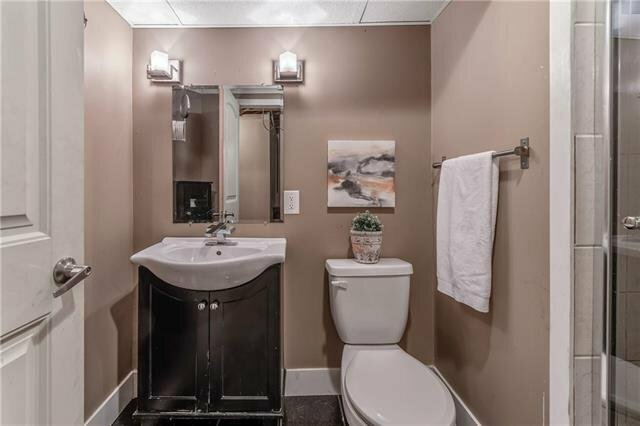 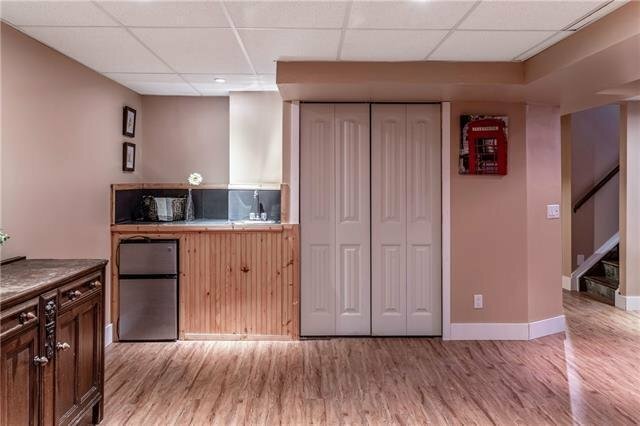 There’ll be memories created in this basement- plenty of room for the kids to play with a large family room and recreation room with wetbar and bar fridge. 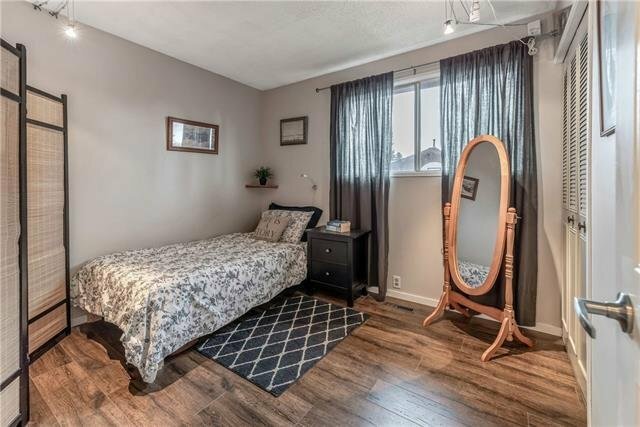 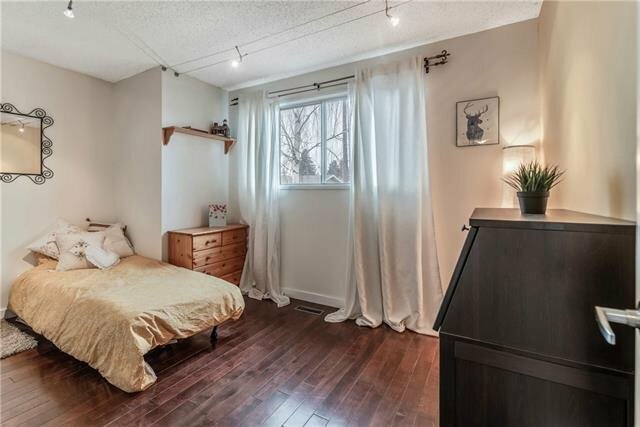 With a larger window the den would make a good 4th bedroom. 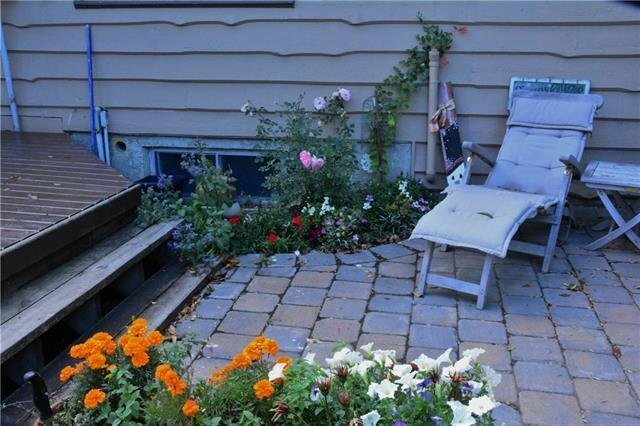 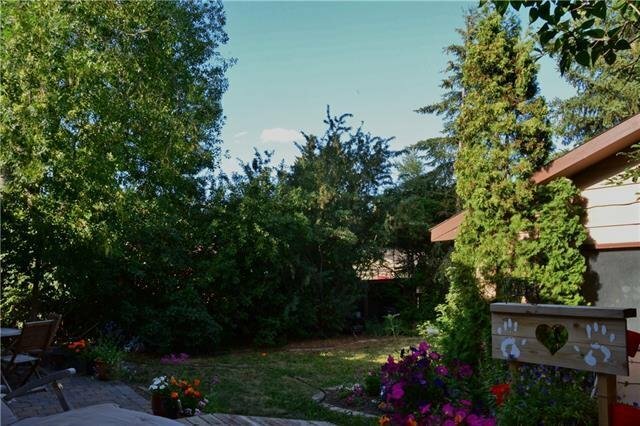 Established landscaping in backyard provides privacy and O/S double garage will fit most trucks!